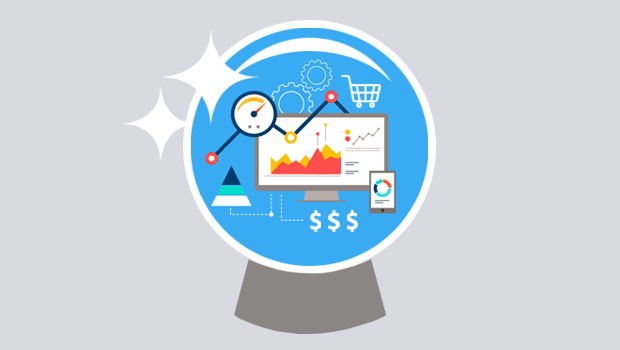 Use PriceMole Oracle crystal ball price and oracle stock beta to predict demand for your ecommerce store 2018! 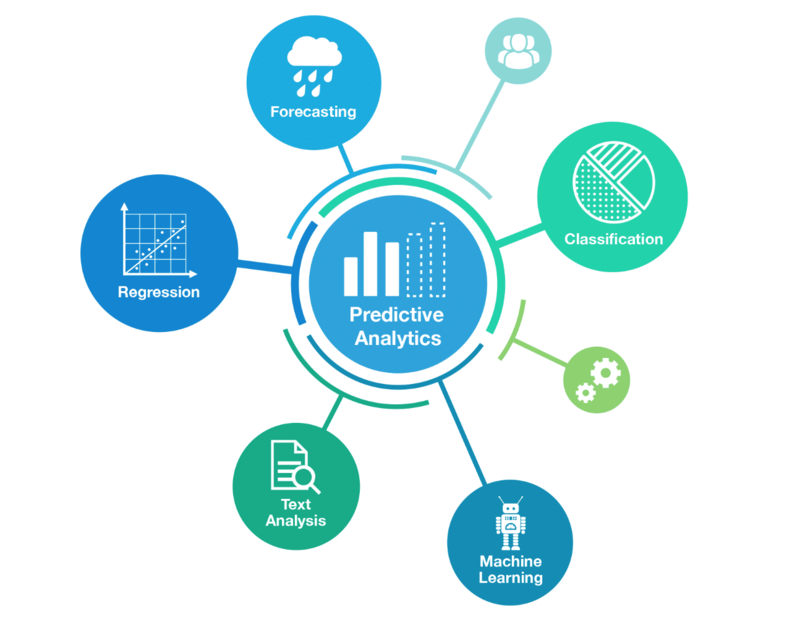 Today we are excited to announce that PriceMole Oracle, our Machine Learning & Predictive Analytics platform will be launching in beta at the end of May! 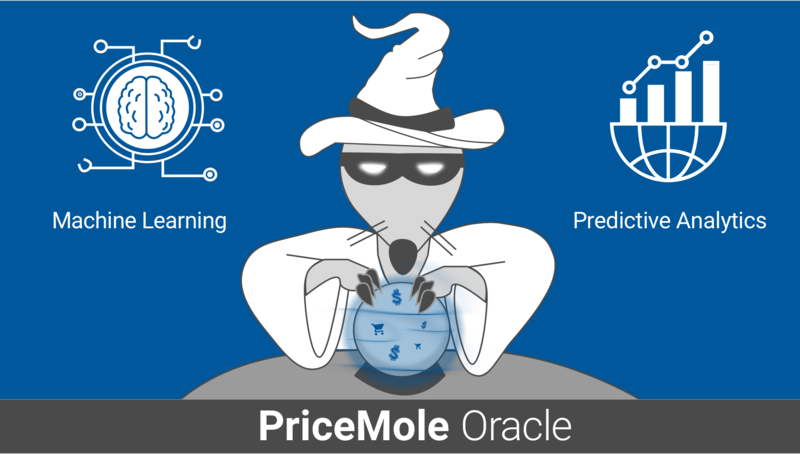 PriceMole Oracle uses sophisticated machine learning and artificial intelligence techniques to make predictions about future eCommerce trends and demand to help you maximize profit. Several industries such as Airlines and hotels are already using predictive analytics to dynamically set ticket prices and predict the number of customers to maximize occupancy and increase revenue. It’s not magic, but PriceMole Oracle can be your company’s crystal ball. Are you a major retailer or merchant interested in predicting price trends? Contact Us today to join the Beta!